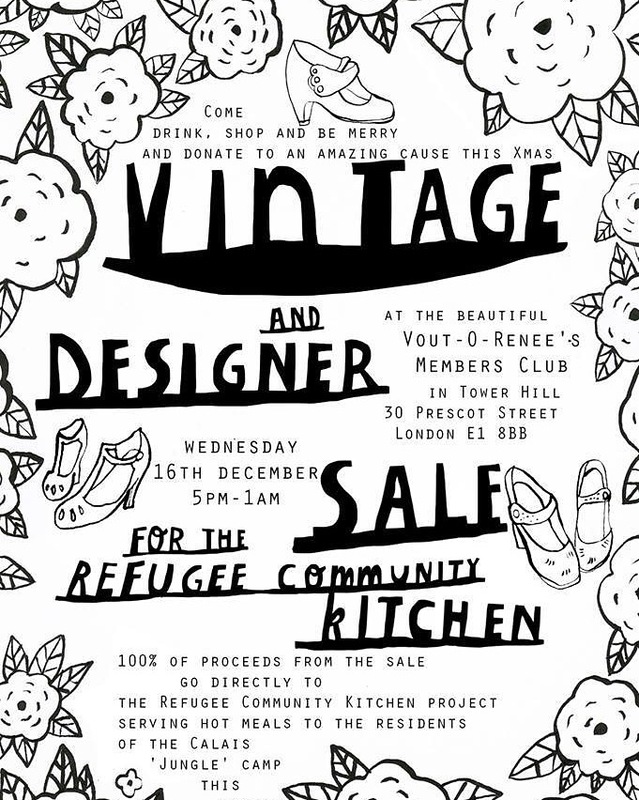 Refugee Community Kitchen – Please Come Along To This Charity Fundraising Vintage & Designer Sale. 16/12/15. I shall be styling for shoppers there.